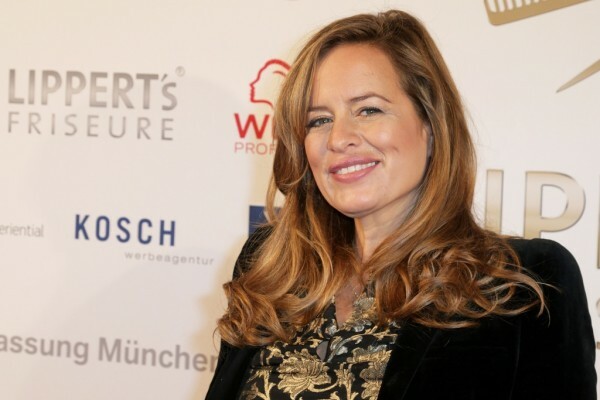 Sir Mick Jagger’s jewelry designer daughter Jade Jagger has been conned out of more than $51,000 worth of gems by a celebrity stylist. Jagger loaned the valuables to Charles Adesanya, who told the socialite the jewelry would be used for a model to wear in a shoot for a women’s publication and then returned to her. Instead, Adesanya pawned the items – along with more gems fleeced from other jewelers – to pay off his debts. When Jagger contacted Adesanya about the return of the items, he lied to her that they had been mistakenly couriered to Paris. Only half of Adesanya’s total haul, worth around $720,000, has been recovered. Adesanya admitted fraud and theft between August 2012 and May, 2013 during a hearing at London’s Southwark Crown Court on Monday and was jailed for four years and two months. In Jewelry, Latest Celebrity News Tagged Jade Jagger, Jewelry Bookmark the permalink.